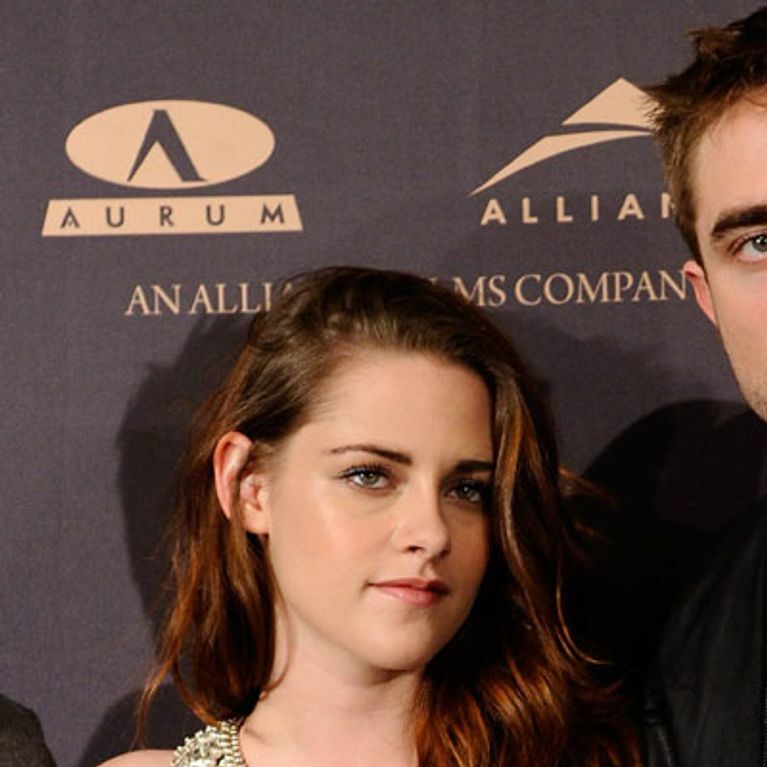 We know it’s been six months since our hearts were broken – or made hopeful, depending on which way you are inclined – when we found out that Kristen Stewart and Robert Pattinson had split up, largely due to Kristen’s indiscretion with director Rupert Sanders. However, it sounds the Adventureland star wants to get back with RPatz, and has sent her best friend to do peace negotiations. Robert Pattison has been spotted having lunch with his Twilight co-star and Kristen Stewart’s BFF, the lovely Dakota Fanning. They met in New York City, apparently meeting so the 19-year-old could appeal to Rob’s good nature regarding Kristen. Since Twitter went a little bit wild after pictures emerged of the two of them eating together, with many fans wondering whether Dakota had done the dirty on Kristen and was hooking up with Rob herself, according to Heat magazine, they actually met to discuss Rob and Kristen’s relationship. According to a friend of both Kristen and Dakota, who grew close when they filmed Twilight together, the lunch was arranged with the best of intentions. The source revealed: “So much time has passed, and Kristen’s still hung up on Rob. Dakota’s made it clear she thinks Rob should give Kristen another shot. Both of them have been so miserable since splitting that it’s driving her crazy. It’s a tragedy that they’d walk away from something that was once so perfect. We’re not sure how well the plan worked, since Rob left NYC and went straight home to London without making a pit stop in LA to see Kristen, supposedly leaving her disappointed. However, friends have made it clear that Rob is no longer upset that she cheated on him with her director Rupert Sanders during the filming of Snow White and the Huntsman, even though it ended both their and Rupert’s relationships. “Rob’s still on the fence, but admits there’s something missing from his life – Dakota’s determined to convince him that it’s Kristen”, the source concluded. We’d probably be sending in everyone we knew to try to win someone like Rob back if he could be persuaded!